Health and safety training is an essential part of any successful business. At Courtley we offer a wide range of courses such as PASMA, CITB and Face Fit Testing. Courses are delivered by our team of dedicated trainers. We have training centres in Merseyside and Surrey. Training courses can be booked through our website or, if you prefer over the phone. Some of our more popular courses include CITB SMSTS, CITB SSSTS, PASMA and Face Fit Testing. We also have a full catalogue of accredited course and our very own Courtley certified training programme. We have built our reputation by helping organisations become more efficient. We deliver cost effective support. This ensures workplaces are safe and secure along with compliance of legal requirements and best practice. This helps create a culture and environment for workers to be at their best. Our Courtley Certified training courses are tailored to the needs of delegates; meaning that anyone who trains with us will gain knowledge that is relevant to their specific workplace. We have 10 staff across 2 sites. Our head office and training centre is based in Merseyside with our second office in Surrey. Our people are committed to attaining the highest level of competence and undertake continual professional development to keep abreast of changing legislation and changes in industry. We work hard to ensure you and your employees are compliant. Click Logos to View their Courses.. The SMSTS Refresher courses are aimed at site managers in the construction industry. It gives a solid understanding of their obligations regarding health and safety in the workplace. 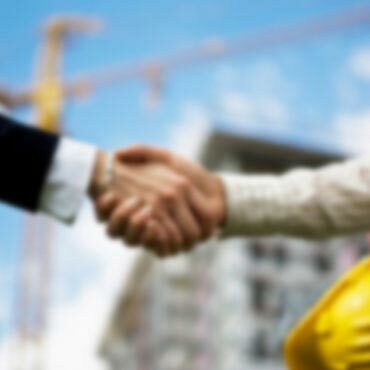 Many employers insist on their site managers holding this qualification and it is one of the most respected in the industry. 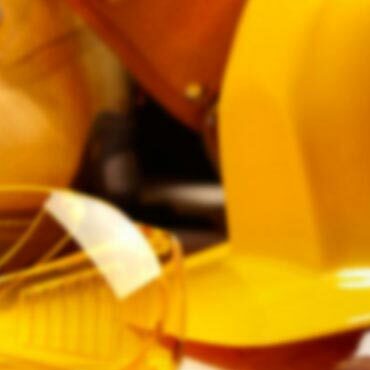 The SSSTS training course is another well-respected qualification in the construction industry. It is aimed at those managers and supervisors with a responsibility for employees. It is also popular with delegates who are looking to move up into a supervisory position. The course covers risk assessment skills in areas including demolition, occupational health and working in confined spaces. 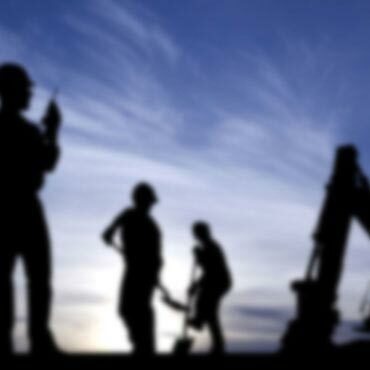 Communication skills are developed to help create improvements with site workers. The IOSH Managing safely course is aimed at helping supervisors, managers and team leaders oversee the health and safety of their staff. It will assist delegates in understanding their key responsibilities; taking measures to cut risks in the workplace, identify hazards and then suitable control measures, carry out audits and investigating accidents. The PASMA course has a great balance between practical and theory sessions. It will help delegates work at height safety. It is a well recognised qualification that many organisations require for those involved in assembling, inspecting, using or dismantling mobile towers. We have many more courses and safety solutions to offer, so if you can’t see what you’re looking for here then just give us a call on 0870 300 8174. Our trainers and advisors look forward to welcoming you. PASMA Liverpool training is delivered at our northern training centre in Liverpool. People come in all different shapes and sizes. 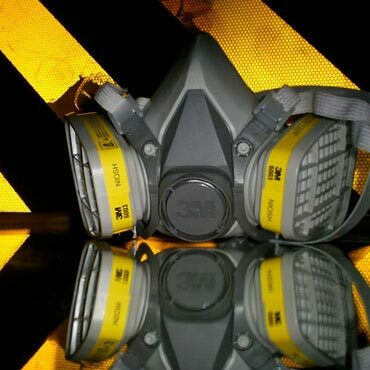 One type or size of RPE face piece, will not fit everyone. Fit testing ensures that the equipment selected is suitable for the wearer, and is giving adequate protection to individual wearers. Download the face fit test booking form to book your appointment now!